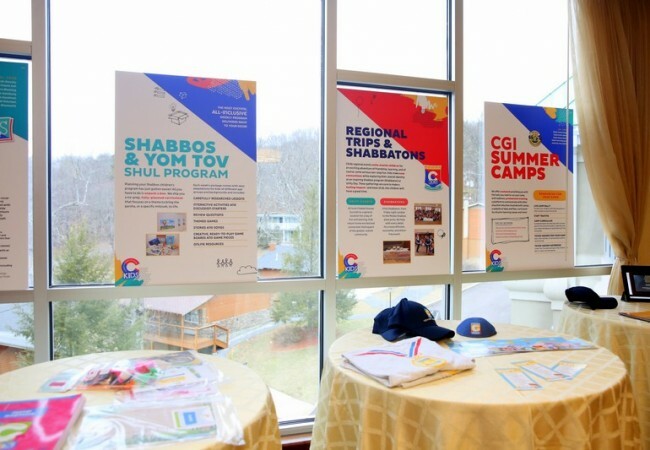 Following the success of Chabad summer camps across the country, and an energetic start to the Hebrew School year, CKids is gearing up for its annual retreat at the Bushkill Inn & Conference Center. The retreat will be held on the weekend of Cheshvan 13-15 / October 22-24, and directors of Hebrew Schools, summer camps, and youth programs are invited to share in a weekend of collaboration and networking, with the goal of building the best possible education for the children of today. As the field of child education rapidly expands and more resources become available, the CKids Retreat provides an opportunity for gaining real knowledge to take home and strengthen the learning experience of children in your community. 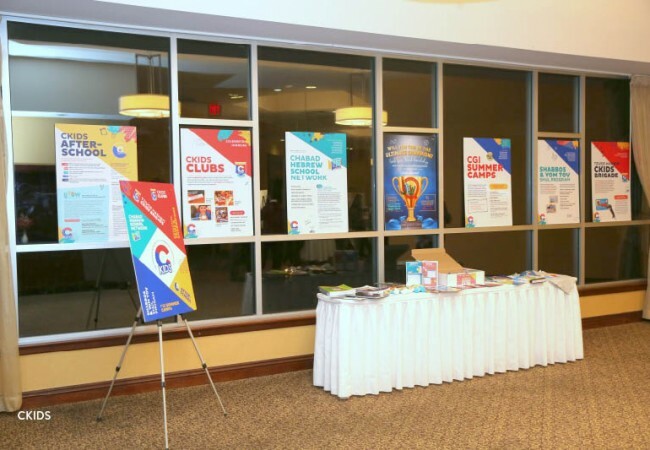 This year, a special feature of the retreat will be the Grand Hebrew School Marketplace, where an array of innovative curricula and programs will be showcased and available to explore. 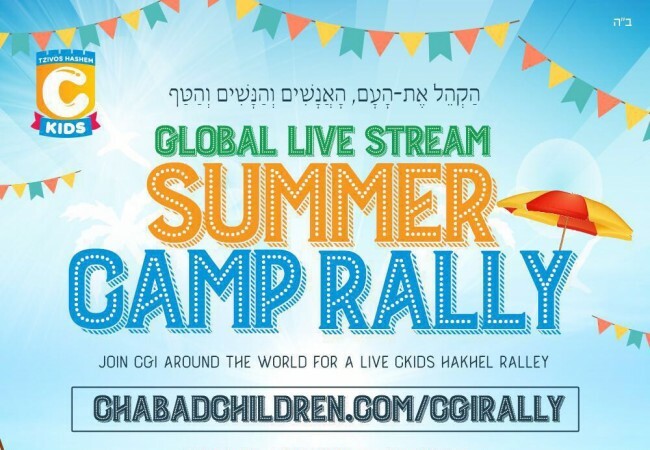 Participants of the CKids Retreat will also be regaled by an address from Dr. Hillary Buff, a renowned therapist, educator, and parent, as well as an inspirational farbrengen led by Rabbi Avrohom Sternberg. CKids — a branch of Merkos 302 . 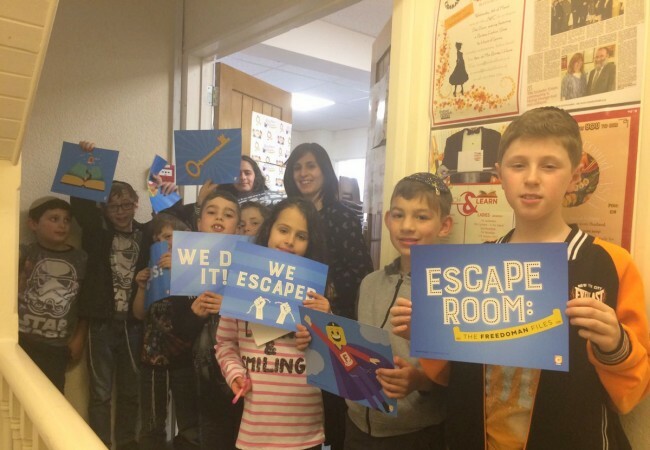 Special thanks to Rabbi Bentzi Lipsker of the Memorim Foundation for his generous ongoing support of CKids activities.